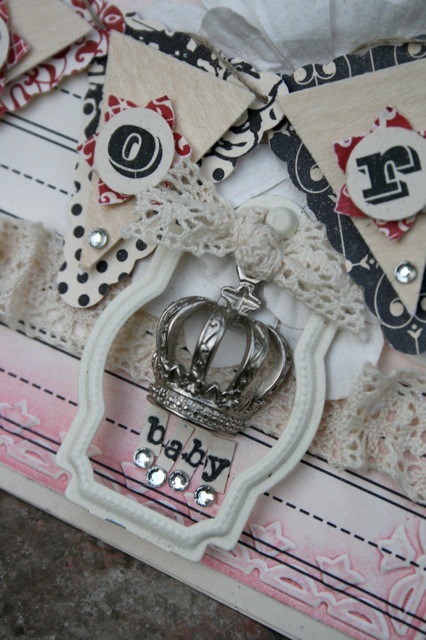 Here's a very sweet and shabby card I have made for an upcoming baby shower. I have used the brand new Pennant Punch from the new 2011-2012 Idea Book and Catalog from Stampin' Up! The new punch is a MUST have item as the possibilities are are HUGE. 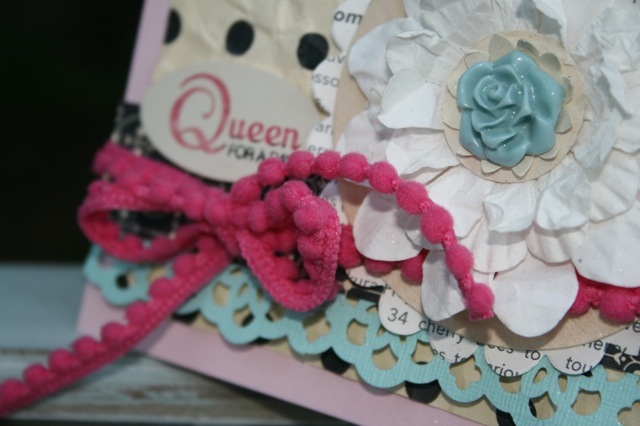 My mix of papers are from the retiring Love Letter DSP package, and for dressing up the card I added a few of my favorite things: a Paper Daisy, hardware, Crochet Ribbon, Basic Rhinestones, and a Trinkets Crown. With that being said I am playing along with two challenges this week. One is over at the Shabby Tea Room. 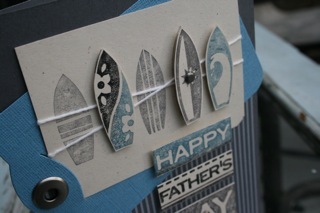 The second is over at Hand Stamped Sentiments. 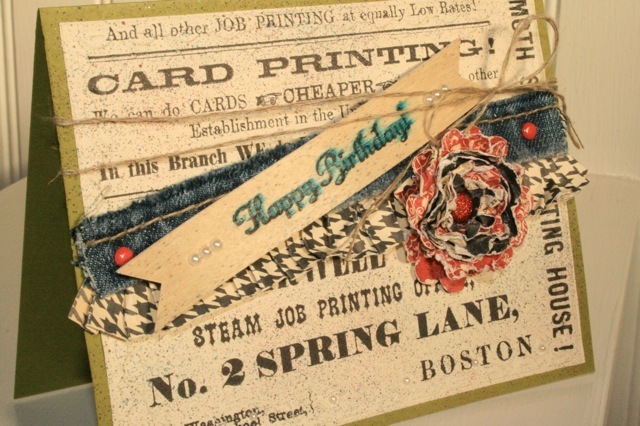 I have also added this card to this week's linking party at Passionately Artistic. For each letter I used the Timeless Type Rub-Ons (retiring 6/30) and punched them out using the 1/2" Circle Punch. 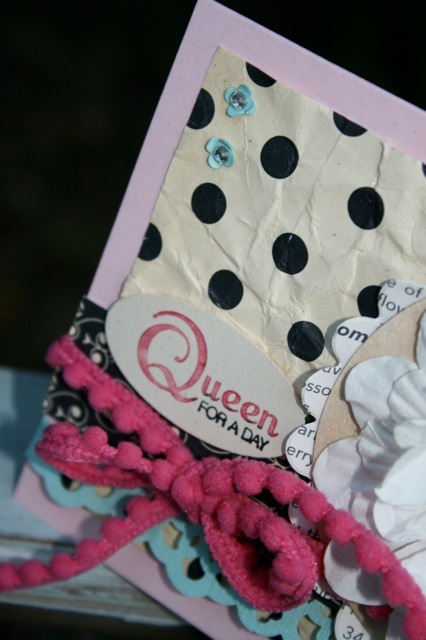 Then each letter is mounted on a flower from the Boho Blossom Punch. 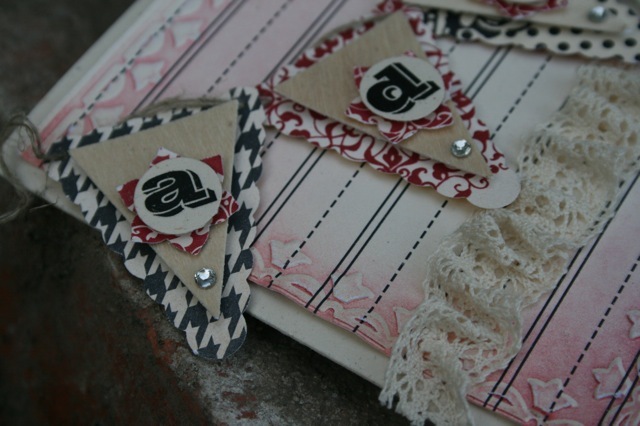 Those two pieces are layered onto the smaller triangle from the Pennant Punch which has been punched out of the Wood Sheets and that whole stack is layered on Love Letter Designer Series Paper (retiring 6/30) from the scallop triangle from the Pennant Punch. A piece of Linen Thread runs through each pennant to link them all together. Everything is mounted on a panel of designer paper which has been run through the Framed Tulips Embossing Folder. The inside is done up nice and cute too! 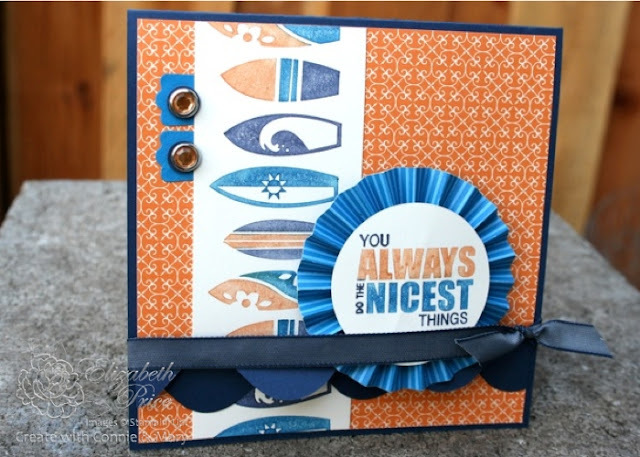 The sentiment comes from Something to Celebrate stamp set. While the word "baby" comes from the stamp set called Tiny Tags. I think the Trinket Crowns and Keys from Stampin' Up! are so much fun to add to projects. They just take your cards and things to a whole new level of awesomeness. Over at Hand Stamped Sentiments they have more cool ideas as their challenge theme this week is "trinkets and charms." Winner Winner, Blog Candy Winner! We have a winner! Will SmilynStef come on down?!! She got the answer right to my last blog post and figured out I am a COCA COLA fan. (I love a big glass of Coke with ice and I am super fussy about how it's poured because I don't want to lose one bit of fizz). SmilynStef has several blogs to check. Have some fun and go visit her blog here, or this one that's perfect for Christmas, or this one, and/or this totally cool one. The Uncola, Coke, or Pepsi? Blog Candy! 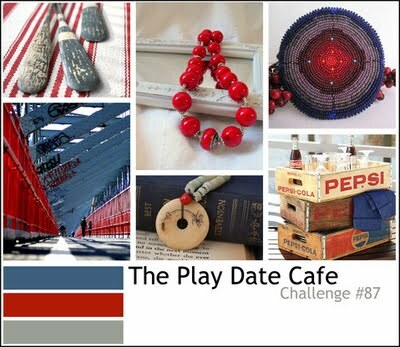 I am lovin' the color combo and inspiration board challenge over at the Play Date Cafe. I especially love, Love, LOVE the vintage soda boxes. I have several here at my house and I use them in many ways. Just a few weeks back I displayed guest place cards in them at a wedding. I added a variety of bud vases with wildflowers and the entire display was quite adorable. Now here is the real question are you a fan of 7-Up, Coke, or Pepsi? 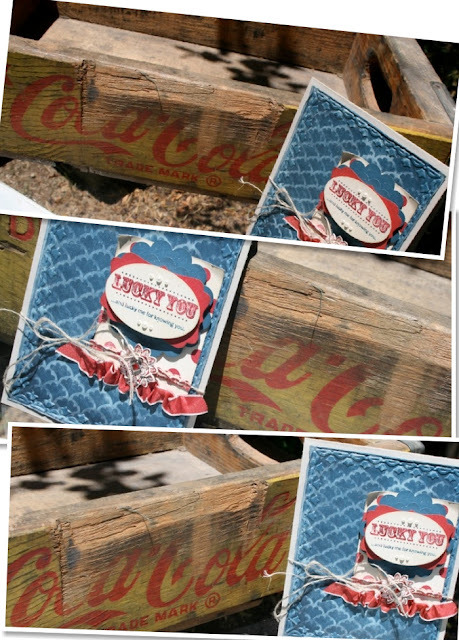 Leave me a comment and guess if I am an Uncola, Coke, or Pepsi fan and you will be entered to win Afterthoughts (clear mount) a Stampin' Up! stamp set. 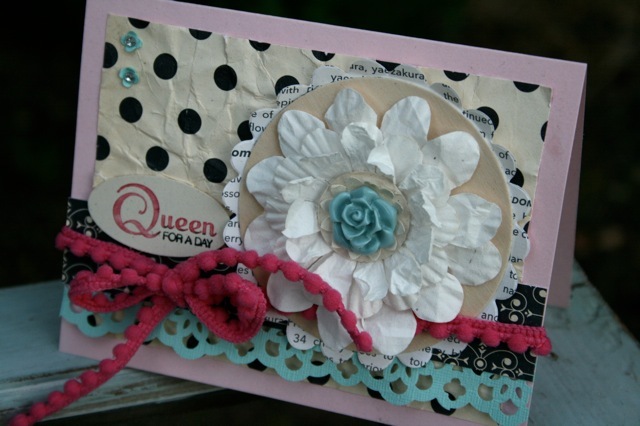 If you enjoy an eclectic stamp and paper crafting style, become a follower of my blog and be entered again to win! 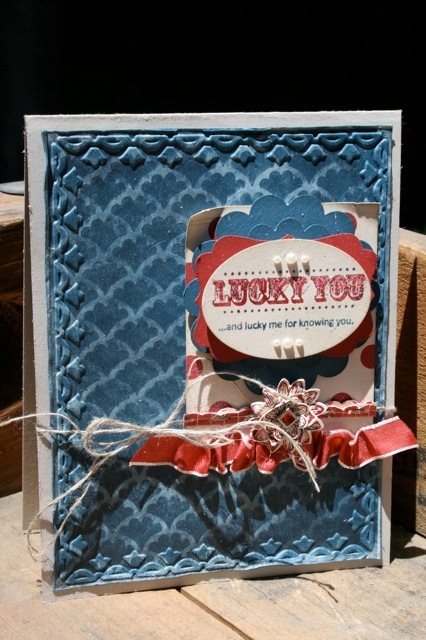 I have had some fun playing with leftovers from Newsprint and Love Letter DSP. 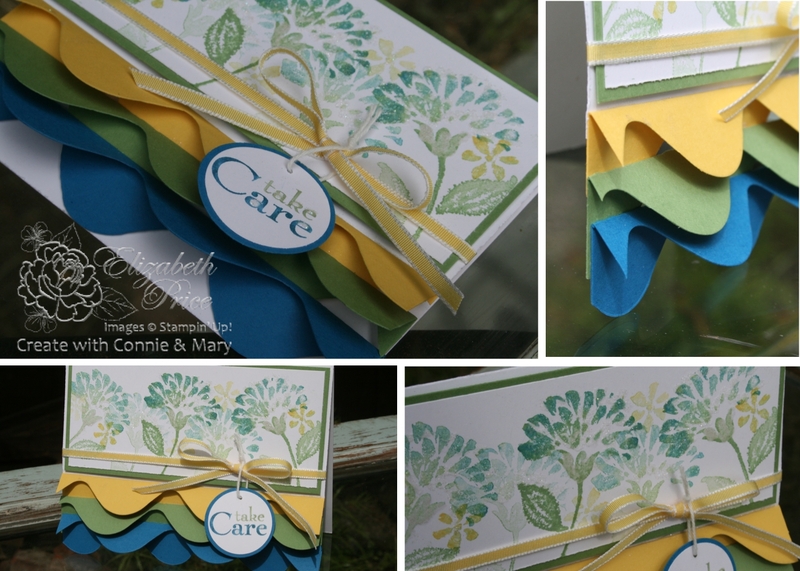 I really like the classic patterns and colors of both packs of papers as they can be used in so many ways. I really-really like the ivory and black patterned paper combined with Melon Mambo and the new Pool Party. This card definitely has a retro diner feel to it--it's classic. I was inspired to go with the retro diner feel and play along with the Shabby Tea Room challenge. 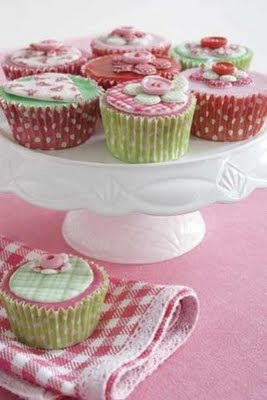 Here is their inspiration photo AND the other challenge was you were to include polka dots or gingham prints. Pop over to their site and check out more great cards. 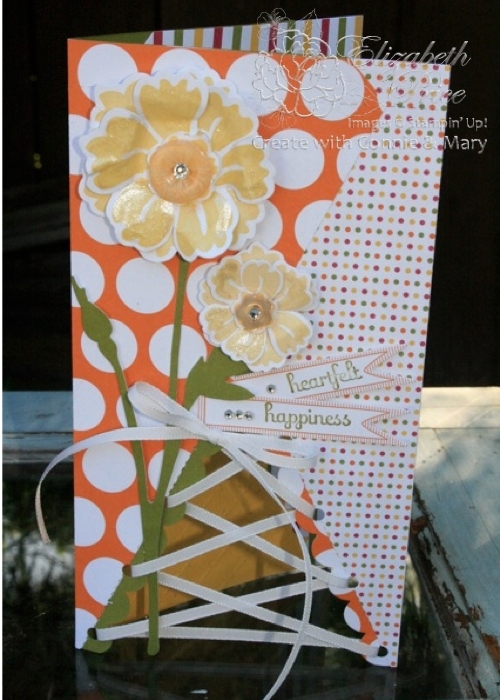 I used a 3" woodsheet circle and a First Edition DSP scallop circle to base my Paper Daisy flower. 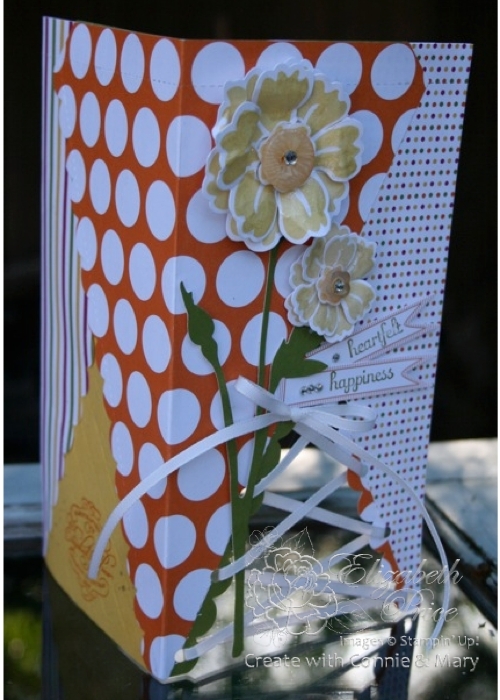 From the Occasions Mini Catalog I used a few products; I tied a Melon Mambo Pom Pom Ribbon bow around the bottom of the front panel and to the center of my flower I included a baja breeze Vintage Flower. 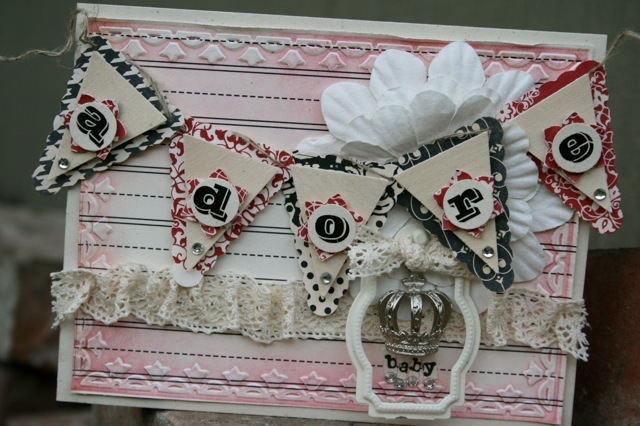 From the new IBC I punched a decorative boarder with the Lace Ribbon Boarder Punch (it's so cool). And check out my teeny tiny flowers in the upper left corner. 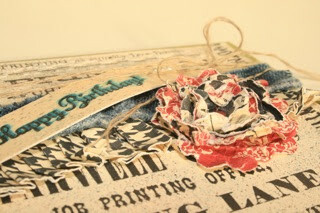 Those are scraps from the lace punch. I like how miniature they are. I know I said that my Gasoline Grunge style was for guys, but I decided to make a grungy styled birthday card with a girls flair. Are you wondering what Gasoline Grunge is? Here is a link to the definition (don't worry I don't take myself too seriously). 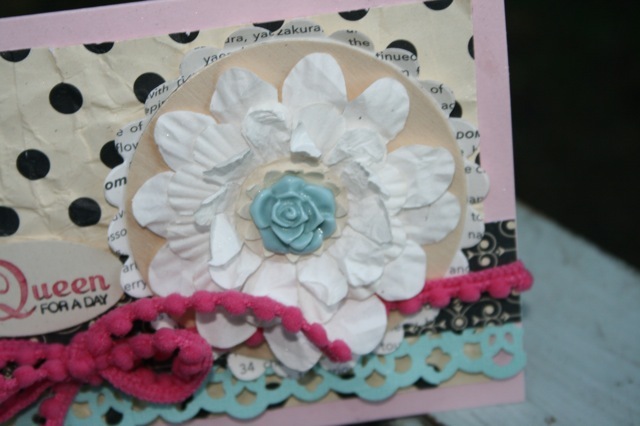 For this card I used a panel of Newsprint DSP for the background and for the focal point I made a dimensional flower from scraps of Love Letter DSP. I punched the Love Letter scraps with the Scallop Circle Punch and the new Blossom Bouquet Triple Punch. I spritzed all the pieces with water before I scrunched them all up. A bright and glittery red brad holds all the pieces together. 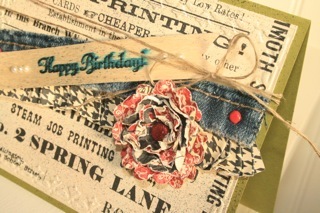 A few other details to share with you...The blue ribbon is a piece of Levi's. Yesterday I hemmed a bunch of pairs of pants for my husband. The remnants were piled on my counter and I thought one of the strips might look cool on a card. So, I attached one to my card with two mini red brads. Last tidbit of information to tell is that the greeting was stamped twice on a strip of Woodsheet. First I stamped the greeting with Pacific Point Classic Ink then I spritzed it with water. When it was dry I stamped the greeting again with Jet Black Staz On (the must have black ink IMO). 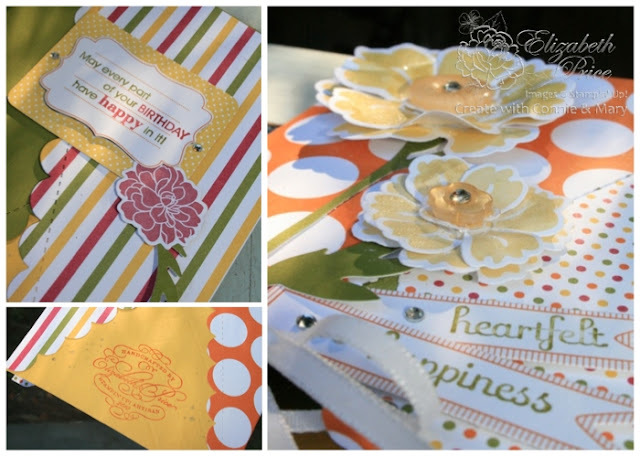 For the end of the Summer Edition of Create With Connie and Mary we are all to design a project using the elements from the Playful Polkadots Simply Scrappin' Kit. My card for today is not your average 4 1/4" x 5 1/2" size. Instead I decided to pay homage to my favorite Bigz XL die of all time--the Pennant Die which is being retired the end of June. I used four of the larger die cut pieces to form my card base. Three are from the DSP and one is Old Olive. 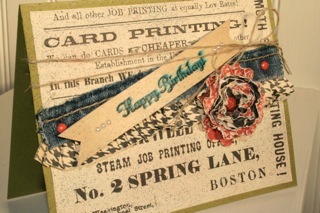 To lace up the front of my card I used Whisper White 1/8" Taffeta Ribbon. To keep things dimensional and interesting I trimmed and layered the self adhesive die cuts from the kit. 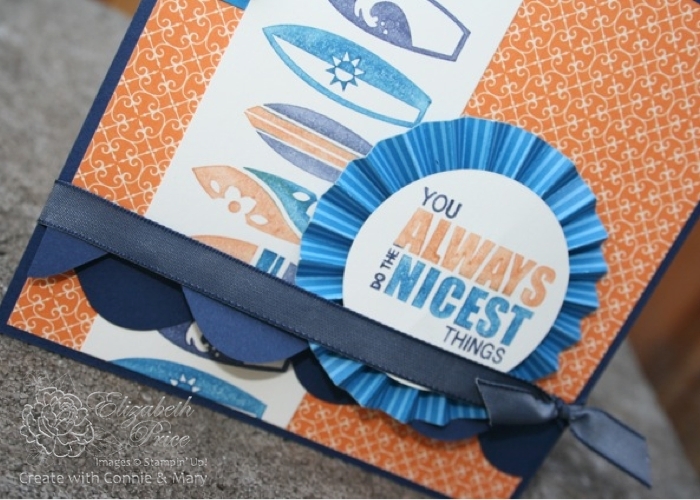 I always pull out an Embossing Buddy when I work with Simply Scrappin' kits to take the sticky off the die cuts and then I add Stampin' Dimensionals to give lift. I have made one of these big cards before and you can see it by clicking here. 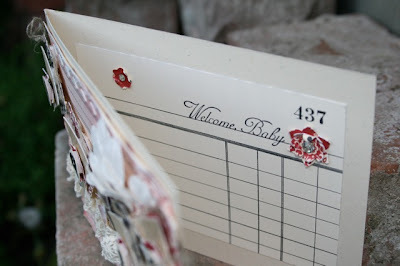 I made it for last year's Stampin' Up! Artisan Award contest. I was lucky enough to have been one of last year's winners and have had several fabulous opportunities this year. Just yesterday I mailed off four boxes of hand made samples for Convention. As a winner, my absolute favorite gift is my personal name stamp. I use it on everything I create. This year I am looking forward to seeing this year's winners and I whomever they are I say "congratulations and have a fabulous year." Sometimes it's fun to copy your own stuff and that is what I did with this card. This is a cool unexpected layout. I love it's fun angles and multiple layers. It was designed by Connie and Mary over at Create with Connie and Mary. For the how to on this cool coloring technique see my original blog post which I cased. It's time to say goodbye to many of our beloved stamp sets and accessories. You can find all of the lists of retiring stamp sets, accessories, and definitely decorative items at the links below. Don't forget the accessories are only available while supplies last or until June 30th when they are gone forever! All retiring stamp sets are available until June 30th. You can order all the retiring items listed through my on-line store just click this and the "shop now" in the upper right corner. 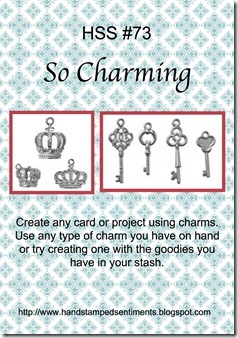 It is totally cool to make square cards, it just costs more to mail them. So, add them to gifts you are hand delivering and then you can make them any size and thickness you want. I mean my card here is SUPER thick and would cost several extra pennies to mail. 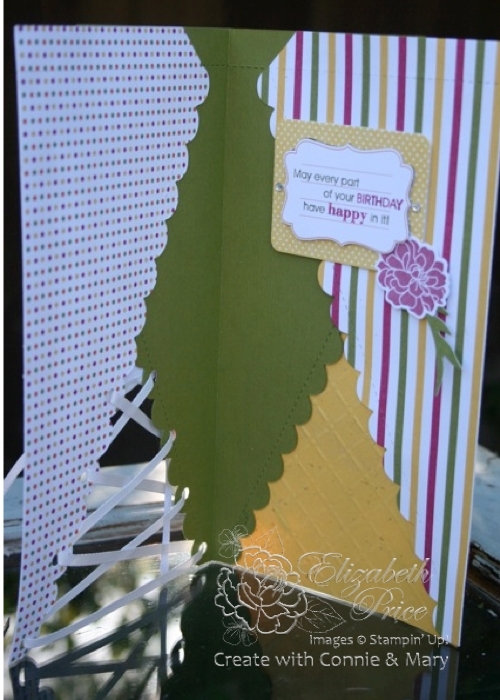 I also need to add that my favorite thing about this card is my color combo--it's so fresh. Do you need a great square sketch? Here is a new layout you can try. 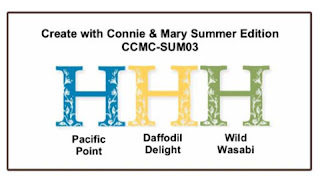 To get a look at more samples following this sketch click over to Create with Connie and Mary. This is one of those cards that in CASE you didn't notice was totally inspired by a great card I came across while blog surfing. 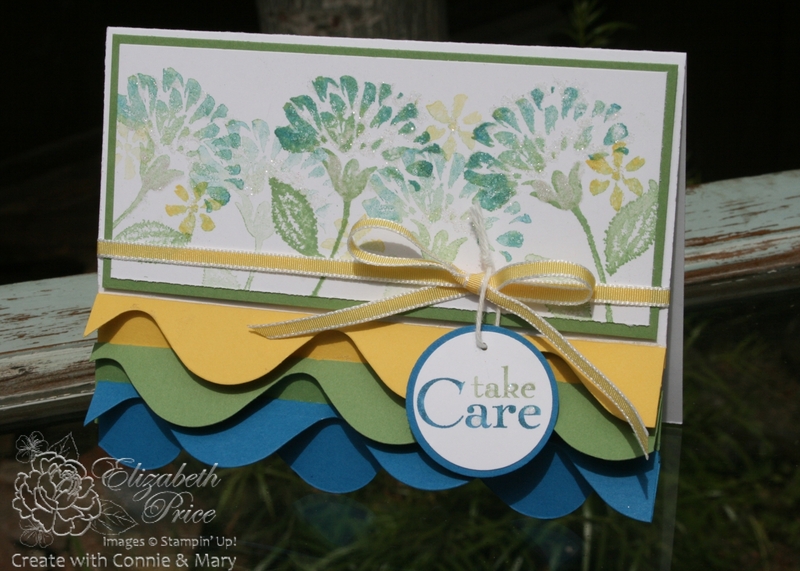 The fantastic Carrie Gaskin made a fabulous card featuring the Summer Splash stamp set that was so awesome I had to plagiarize her creation. 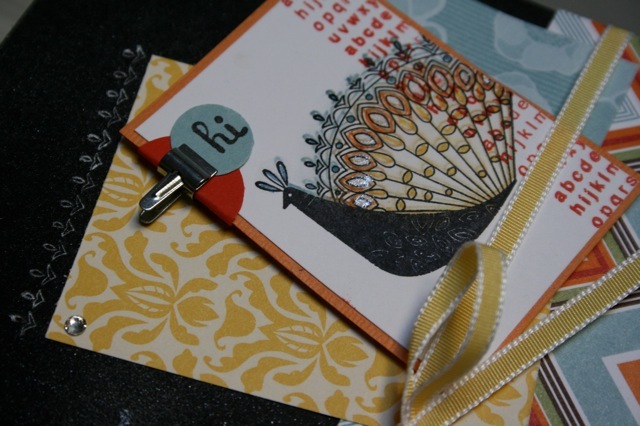 I borrowed her colors and the use of the large tag from the Two Tags Bigs Die. I switched up the greeting and added some manly bits of guy bling. 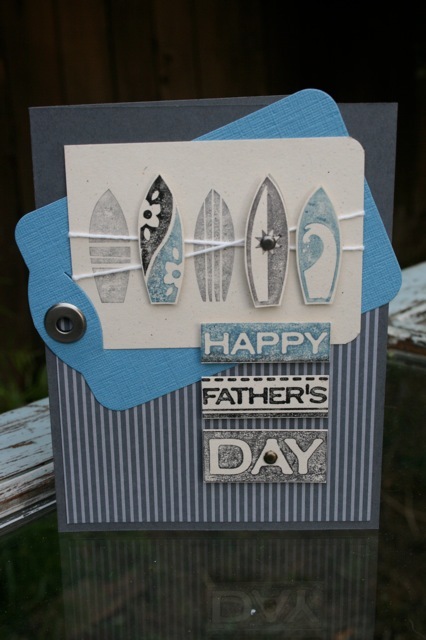 The happy fathers day greeting comes from the All Holidays stamp set which is retiring from the Stampin' Up! catalog the end of the month. If you are a subscriber be sure to join in the fun over at Create with Connie and Mary and design a card or project using this vibrant and happy trio of fun colors. 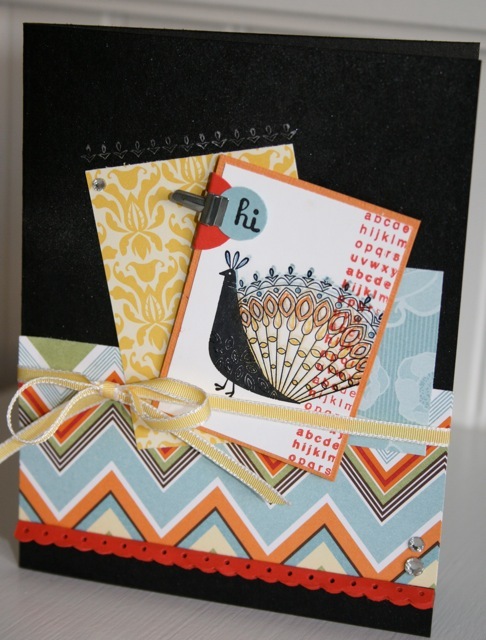 If you are not, you can still go to Create and see all of the designers cards for this challenge. I wanted to come up with a cool use for my Tasteful Trim Bigz XL Die and I think I found something a bit fun and funky. What do you think? I can't seem to get enough sponging techniques lately. 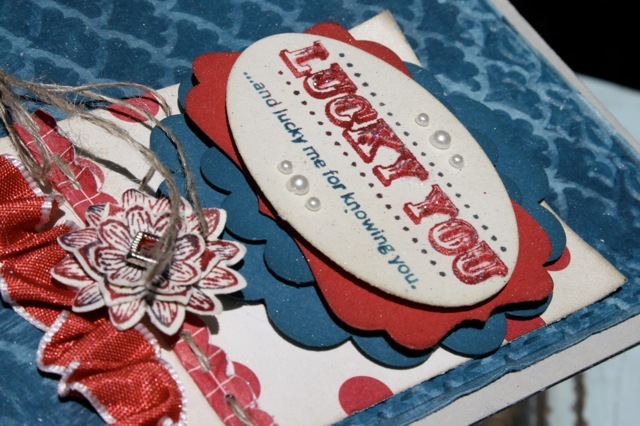 For this card it looks as though I have used Stampin' Pastels/chalks or chalk inks but I have not. I started with White Craft Ink which I applied directly to my Crumb Cake cardstock piece. 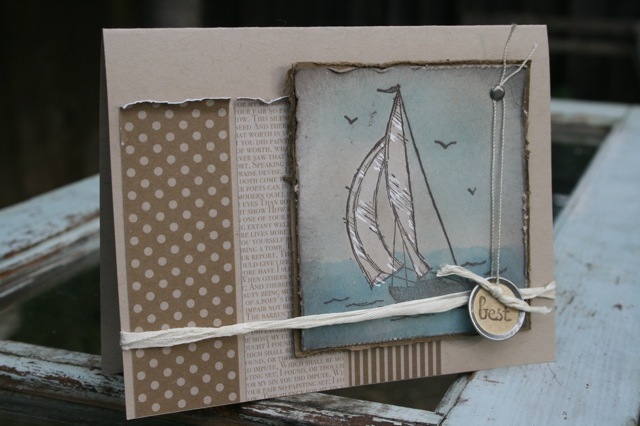 I then sponged Marina Mist Classic ink to create the water and then I added a little bit of Baja Breeze to darken the sky. The entire piece has a light touch of Soft Suede sponged to the edges. The order to the process is important to get white sails and no water cutting through the sails. First sponge the white, second stamp the boat, third mask the sails, and then fourth finish all the water and sky sponging. 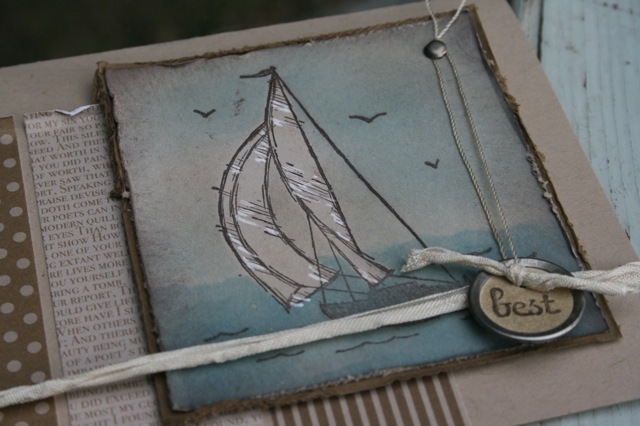 After sponging remove the mask and add a few strokes of White Gel Pen to emphasize the sails. For the Vanilla Seam Binding I first got it damp and then rolled it between my fingers for the twisted look. 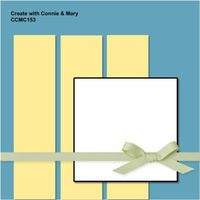 For my layout I followed the sketch challenge over at Create With Connie and Mary. I had to make my focal panel larger than their layout due to the size of the stamp image. Pop over to Create with Connie and Mary and check out more cards using this layout.